The Élisabeth-Bruyère School of Social Innovation is the first school of social innovation in Canada. Its approach to social innovation is clear: its objective must be social transformation. Its pedagogical approach is founded on practical engagement, block-style teaching, and integration with the Mauril-Bélanger Social Innovation Workshop. 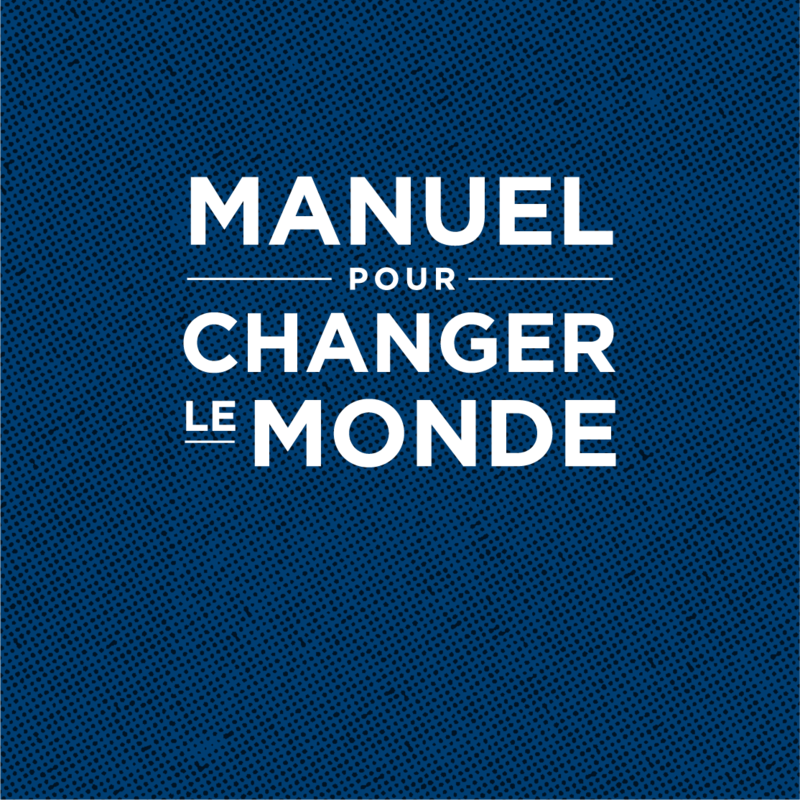 The Mauril-Bélanger Social Innovation Workshop (The Atelier) is a space for training, collaboration, co-working, and launching social organizations that will have a positive impact on our community and that will fight poverty. Linked to Saint Paul University’s Élisabeth-Bruyère School of Social Innovation, this unique space is a dynamic junction between innovative project incubation, non-profit organizations, social entrepreneurship, independent workers, and social innovation research. BIG 60 is a one of a kind bilingual manual on how to reduce consumption and waste. Would you like to host a workshop on the thematic of wisdom and learning in the communities from coast to coast to coast? Either by storytelling, skill building and creative sessions? EconoUs2019 is looking for facilitators! You have until April 22nd to submit your workshop proposal. As facilitator you can receive 50% off registration to the full event or free entry on the day of your workshop.